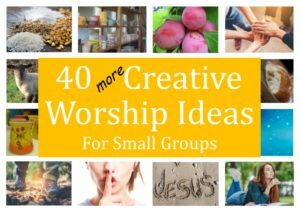 Building on the success of our first tin of 40 Creative Worship Ideas for Small Groups, we are delighted to offer this second tin with 40 more ideas. 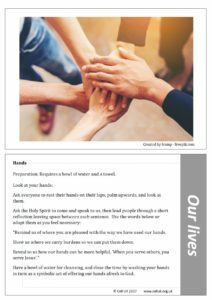 These cards are designed to help make worship become a regular part of your group, by giving ideas which do not involve singing, which can often be a challenge in small groups. As with our first set of Worship Cards, we have drawn from the wonderful creativity in the body of Christ, so this new set includes ideas from a range of different contributors. So whatever your small group is called, you can have a five or ten minute encounter with God by using these ideas. 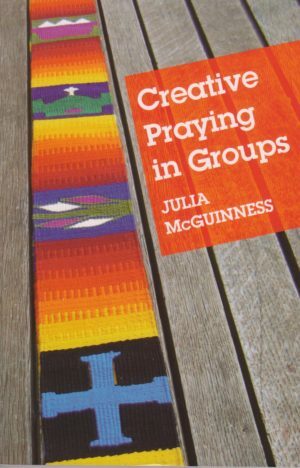 We are delighted to be able to offer this second tin of 40 more Creative Worship Ideas, to help your group members connect with God and experience all sorts of creative ways to worship him. 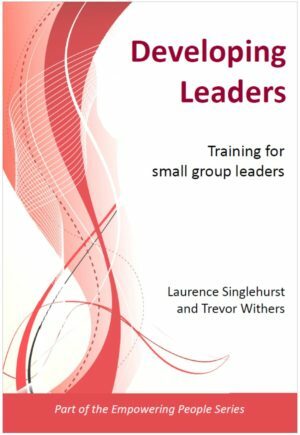 We highly recommend this as a resource for your small group, and as a great way to start your group.